We offer the best-tasting scoops, shakes, floats and sundaes you’ll find - all made to bring out the subtle flavor of each distinctive ingredient. And since we’re from the Windy City, we know the secrets to making ice cream a food to be savored year-round. We’ll keep you warm each winter with piping fresh Steamers,™ hot brownie sundaes and sweet Bobby Joes™ - all created with truly homemade ice cream from our own hometown factory. 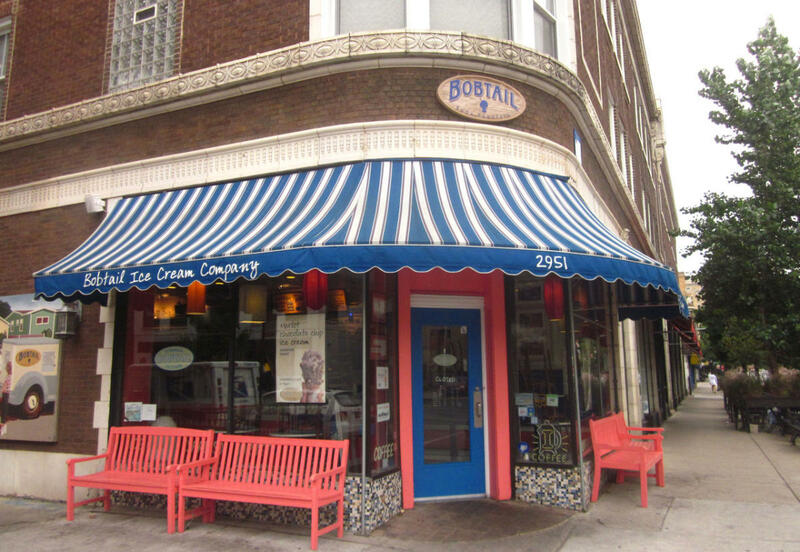 Things we think you should know about Bobtail, Bobtail is the only Chicago company that makes truly homemade, hard-pack ice cream. We specialize in classic, seasonal and locally-inspired ice cream flavors and specialty products to be savored year-round (even during cold Chicago winters! ).